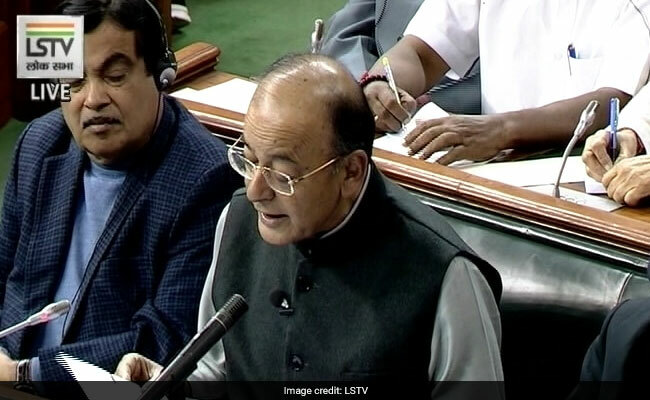 To promote employment, the government will contribute 12 per cent of wages of new employees in employee provident fund for all sectors for the next three years, Finance Minister Arun Jaitley said in this Budget 2018 speech. This will help in promoting job creation, he said. Contributions from women employees will be brought down from 12 per cent to 8 per cent, the finance minister said. 70 lakh formal jobs have been created this year, the minister added. Typically, both the employer and employee contribute 12 per cent of basic salary towards EPF. An employee’s 12 per cent contribution goes toward EPF kitty, while 8.33 per cent out of the total 12 per cent of the employer’s contribution is invested in EPS or pension scheme. The balance 3.67 per cent is invested in EPF.